It is common for a Dental Hygienist or Dentist to examine a patient and find dental build up also known as tartar, plaque or calculus.Ordinary recommendations would include just flossing or brushing more often, but at Great Boca Smiles, we know one size does not fit all! 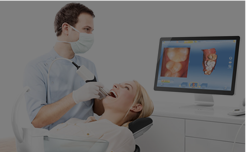 We know each patient who visits our Boca Raton office has different needs and so we make customized recommendations based on their unique oral hygiene requirements. 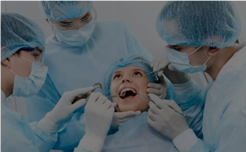 At Great Boca Smiles, we interview each patient in order to create a home plan that can be successfully implemented by each patient.Our thorough examination is not only limited to a patients’ mouth. We seek to understand your habits, ability, lifestyle, motivations, character and personality. 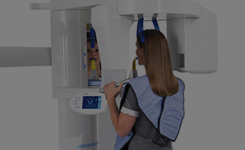 There are many techniques, and several dental devices on the market, to help patients stay healthy. What sets us apart, and our greatest asset is the enthusiasm and care that our Boca Raton Dental Hygiene team brings to each patient! 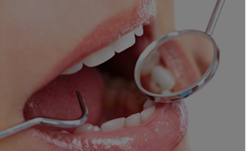 They motivate patients to take care of their mouths and achieve a Great Boca Smile. Looking for a routine tooth cleaning? Contact us today to schedule your appointment! Need a tooth whitening too? Check out our teeth whitening special!